Party Safari provides event concessions equipment for your next big celebration. 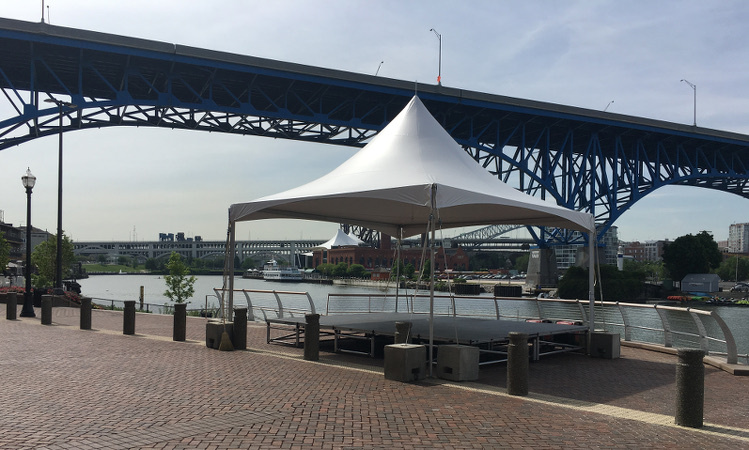 Whether you’re putting on a school festival or a corporate gathering, we have the tents, chairs, accessories, and equipment you need to make your day a success. When planning a party for a graduation, birthday, or other celebration, food is a major consideration. Serve hot dogs, cotton candy, fried foods and more when you get your equipment from Party Safari. Preparing food and treats for a big crowd can be a logistical challenge; using commercial equipment makes it much easier. Conferences, team building events, and other meetings are a great opportunity to expand your business and build brand recognition. You can get all of your tents, chairs, and equipment from Party Safari. Why not take your corporate event to the next level with concessions? From frozen drinks to nachos, we have a variety of options to enhance your gathering. Catering a wedding can be expensive, and if you’re planning a casual affair, your guests might not want to choose from poached salmon or braised beef tenderloin entrees. A hot dog steamer provides a fun and nostalgic touch for your reception. Create a unique food station for guests with a cotton candy or popcorn stand, or make it a traditional event with after-dinner cappuccinos. Either way, we have the equipment you need. We provide a Quotes Tool to help you plan your next event. Plug the event concessions equipment, chairs, tents, or other accessories you’re interested in renting into the tool, and it will return an approximate estimate, allowing you to begin building your budget and planning your event. Contact us today to get started.